Celebrity inspired dresses have always been in demand. Until a decade back, it was not possible for everyone to access these attires. 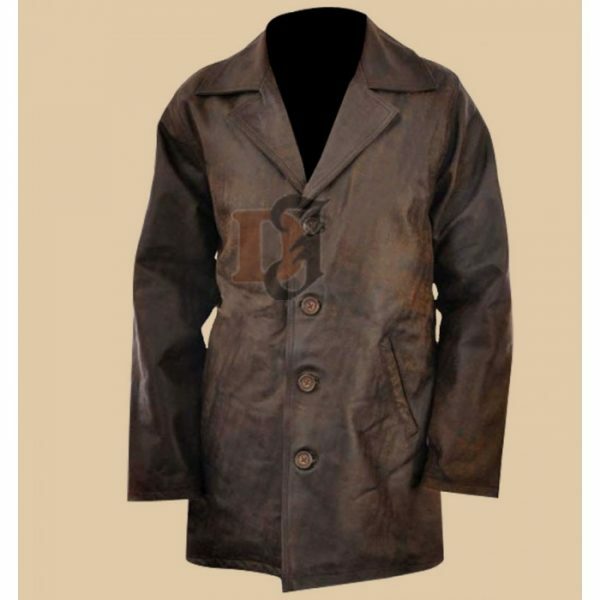 However, it has been recently that we even common people wearing these attires. The credit goes to the young designers, amusing people with high quality and exact replicas of the dresses being worn by the celebrities. 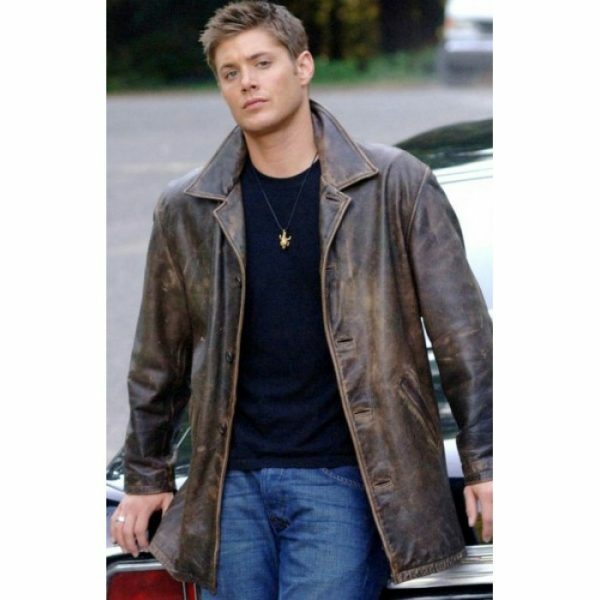 One such attire is Dean Winchester Distressed Leather Coat. So what are you waiting for? 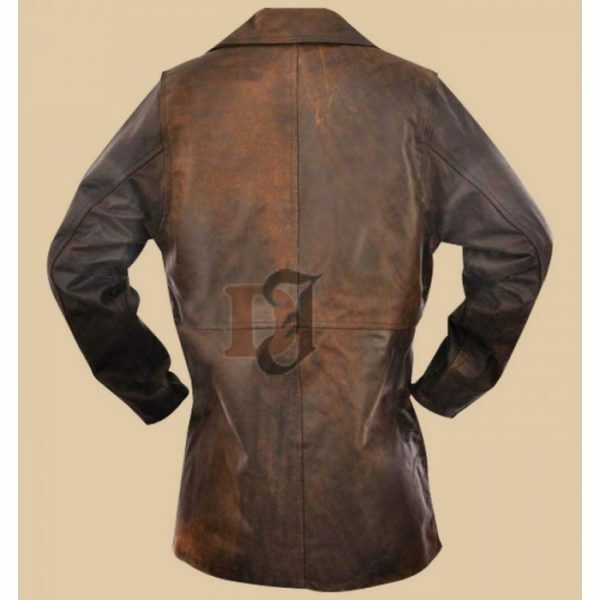 It is indeed one of the top notch distressed leather jacket and coats. You will not regret buying it.